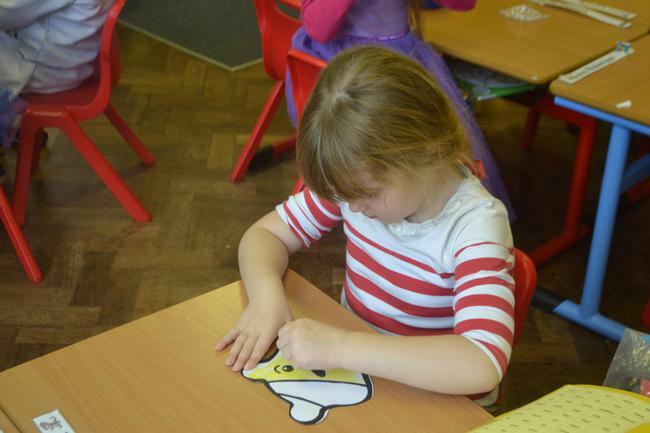 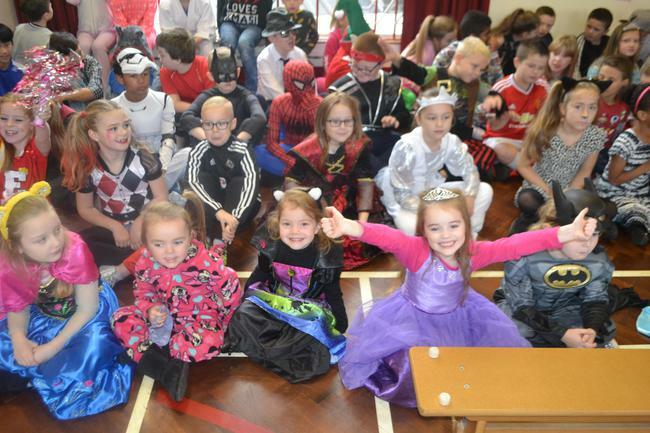 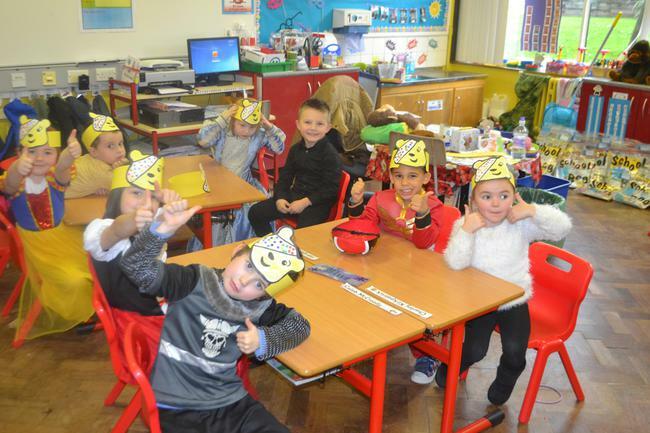 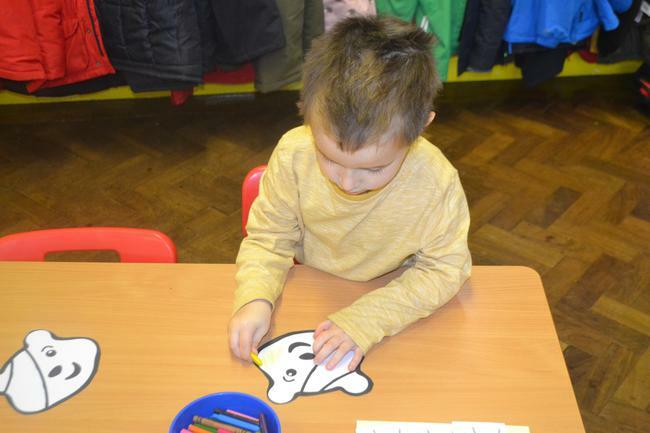 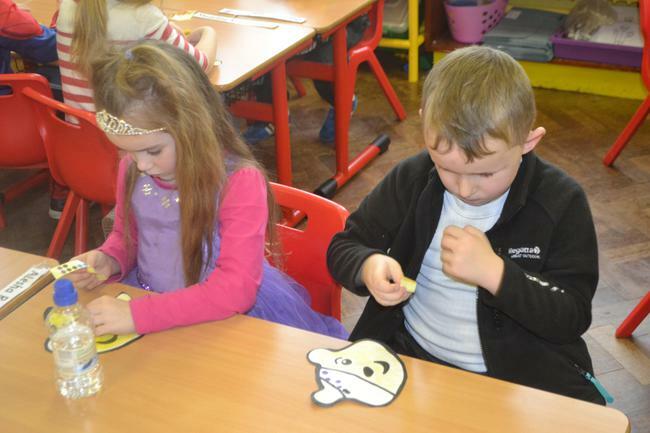 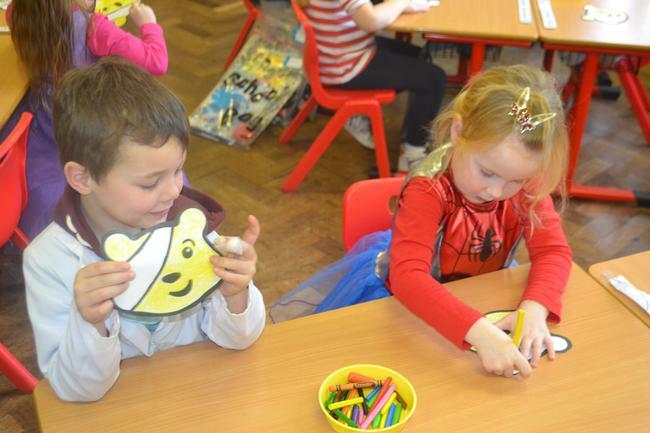 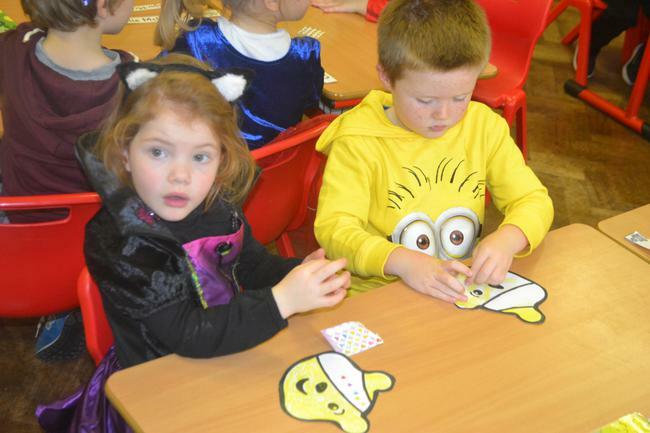 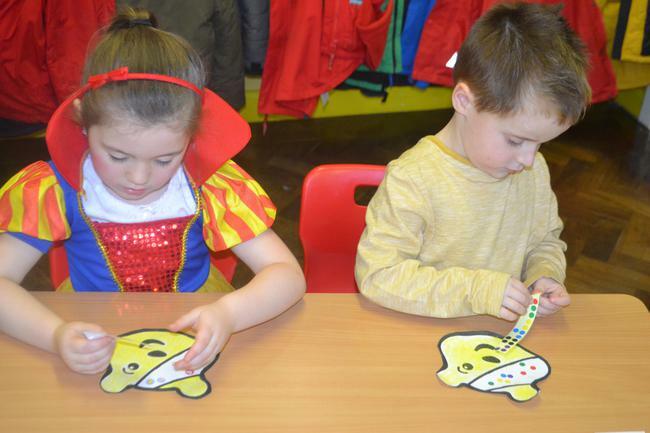 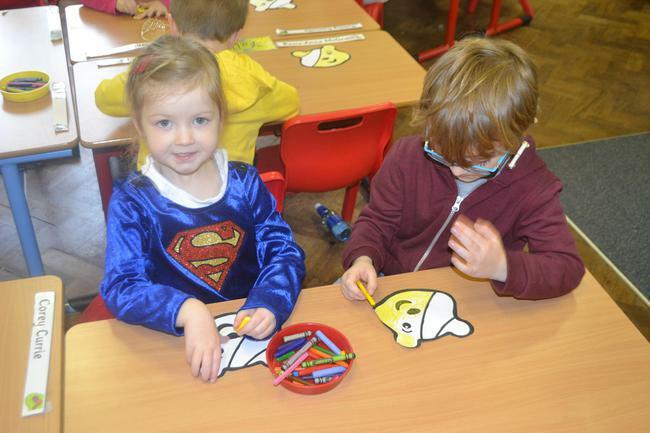 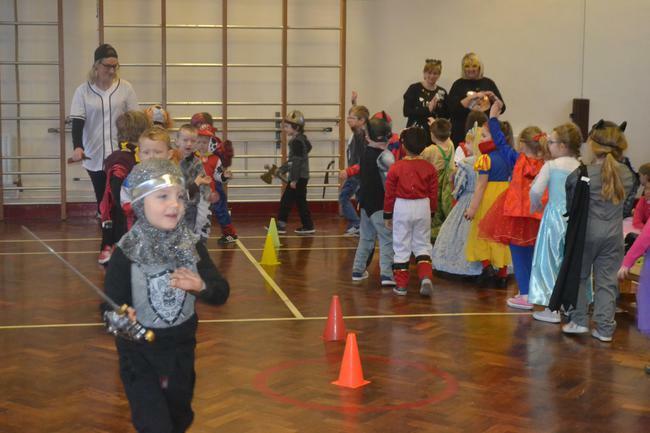 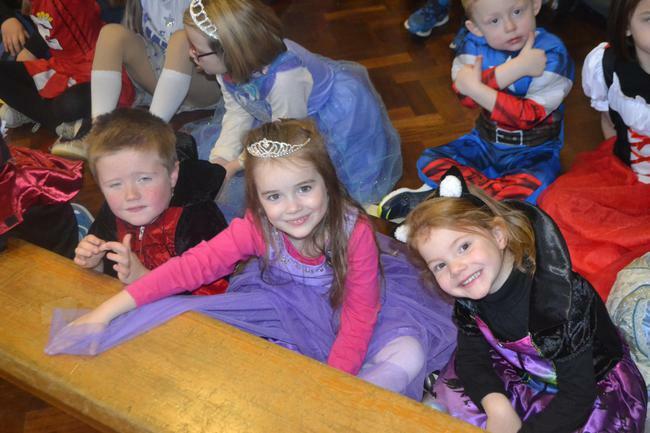 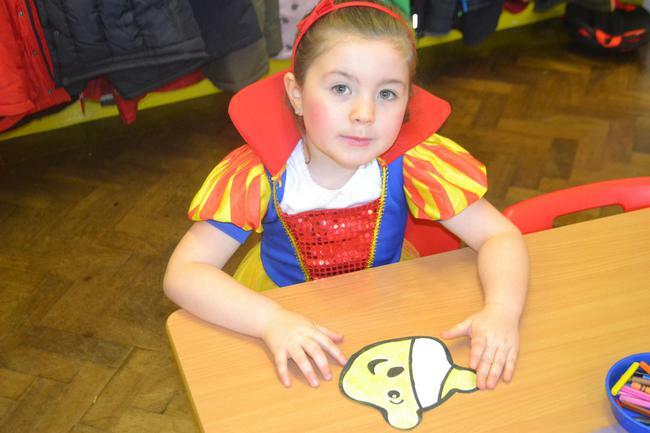 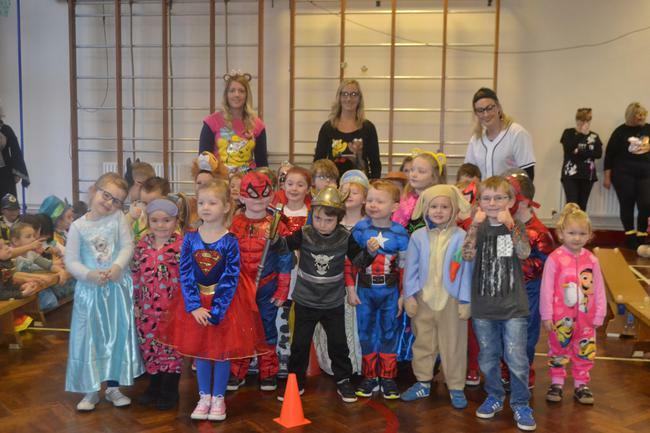 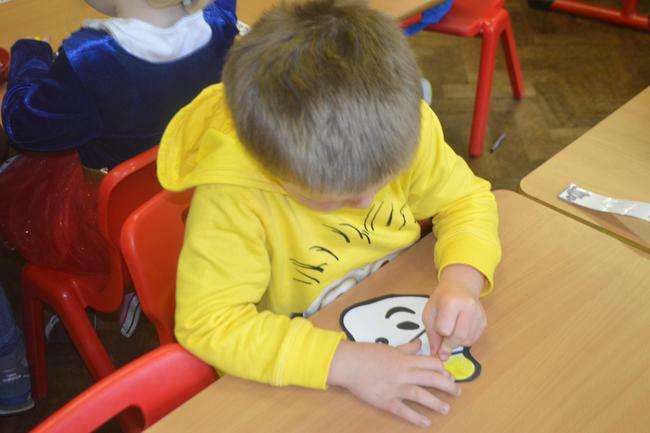 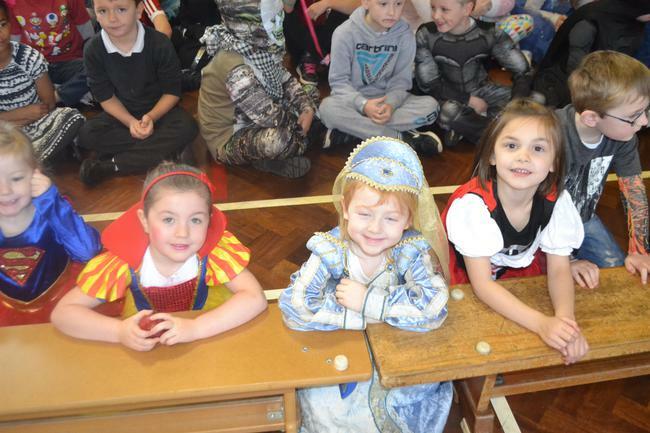 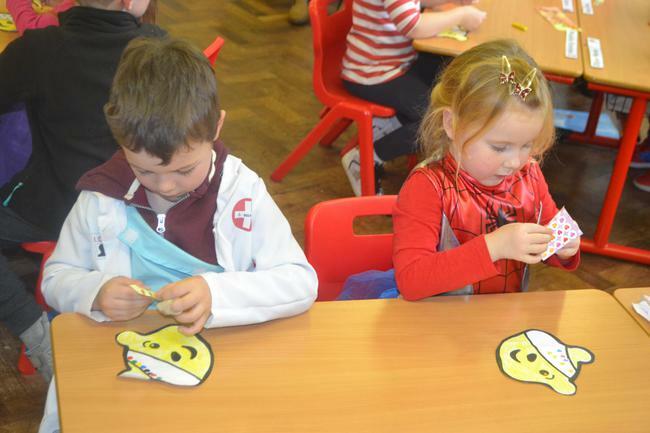 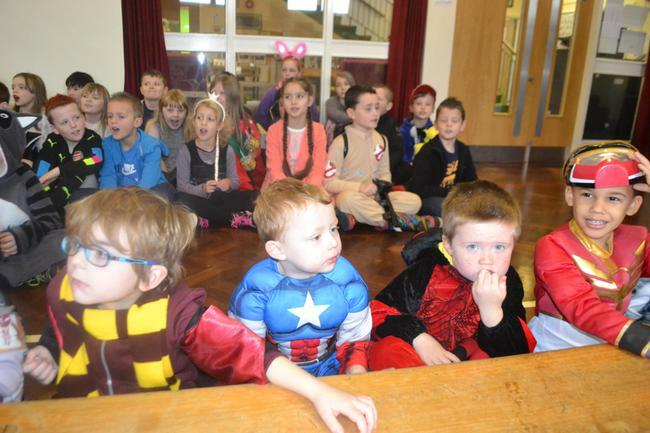 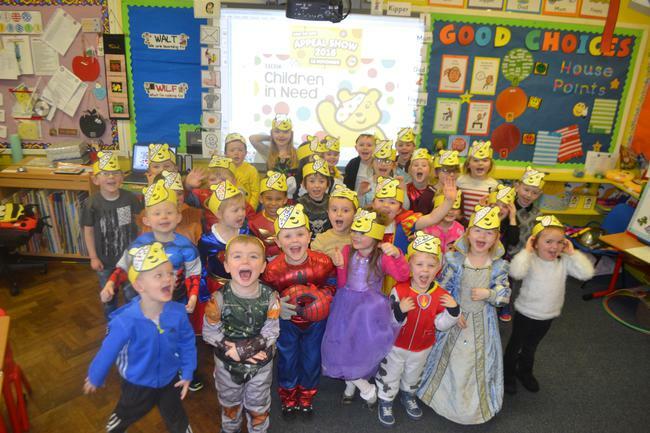 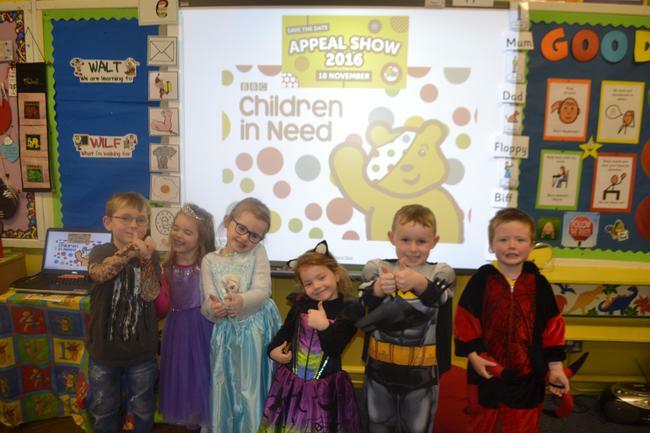 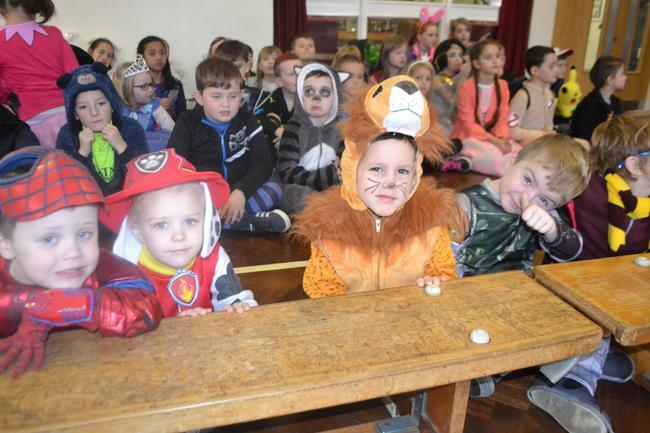 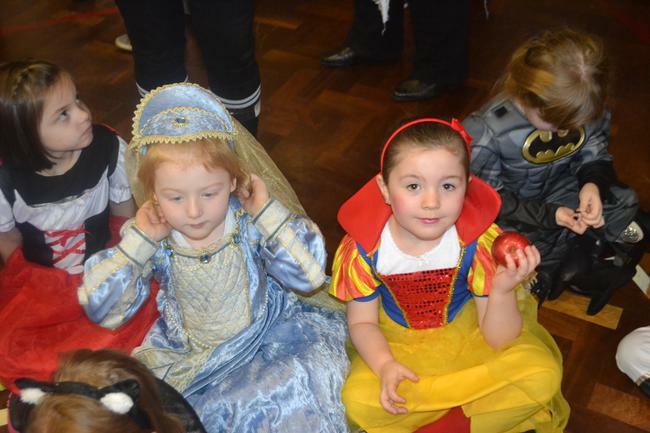 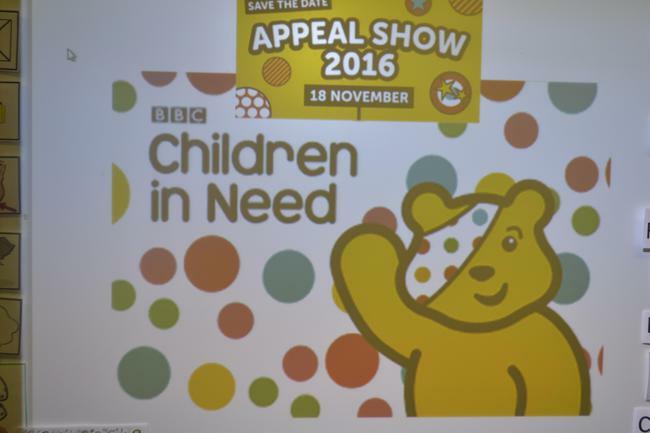 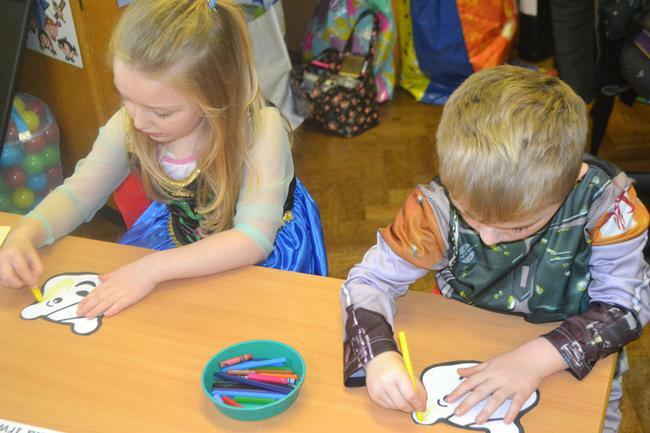 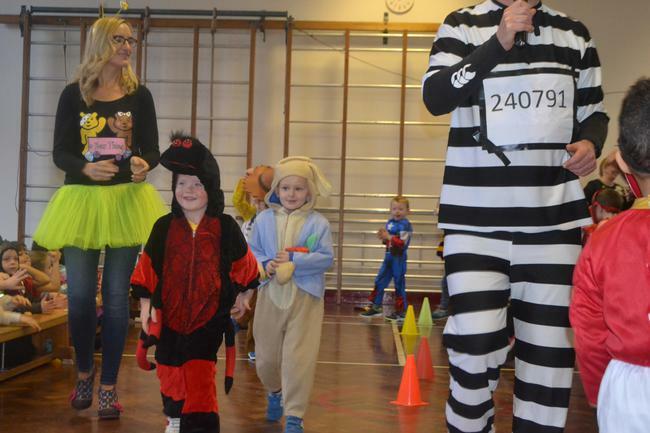 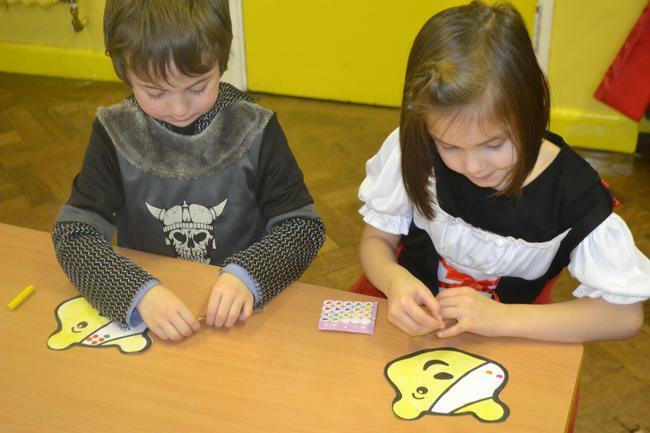 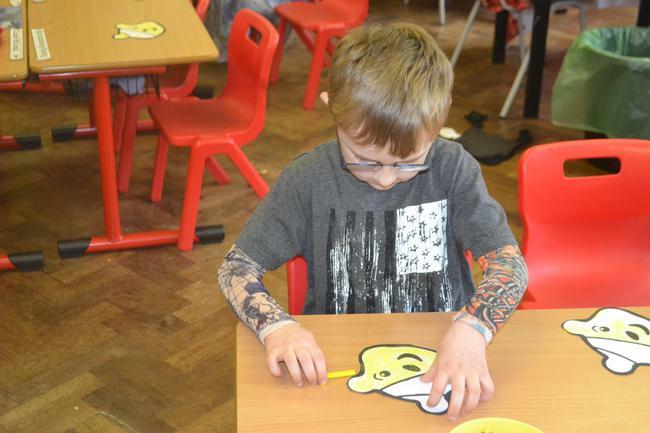 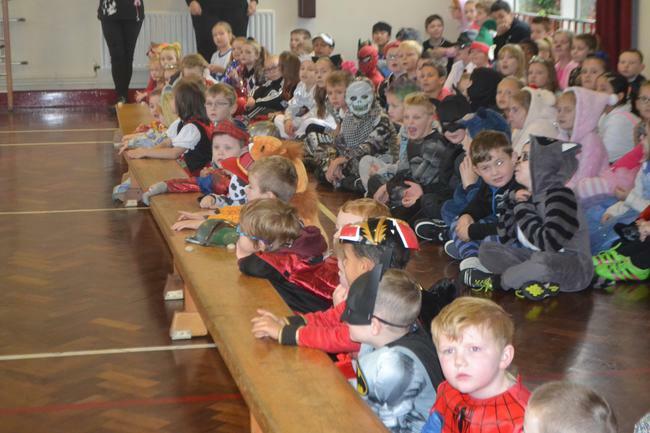 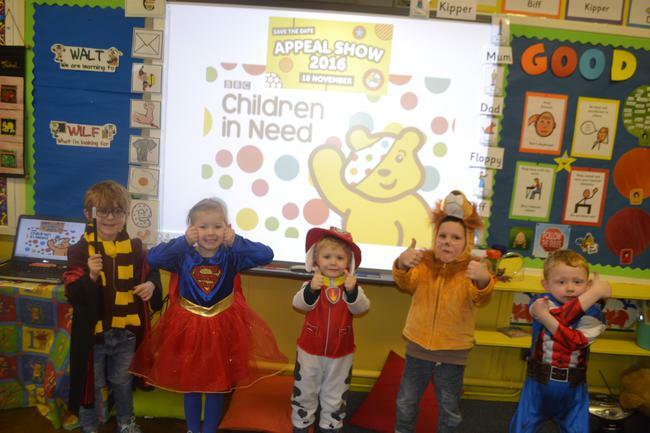 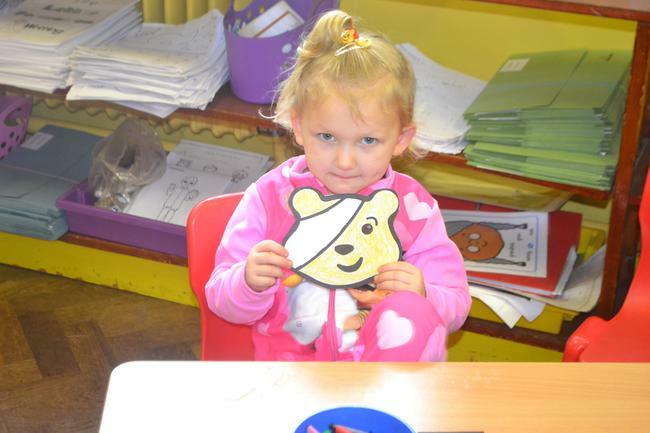 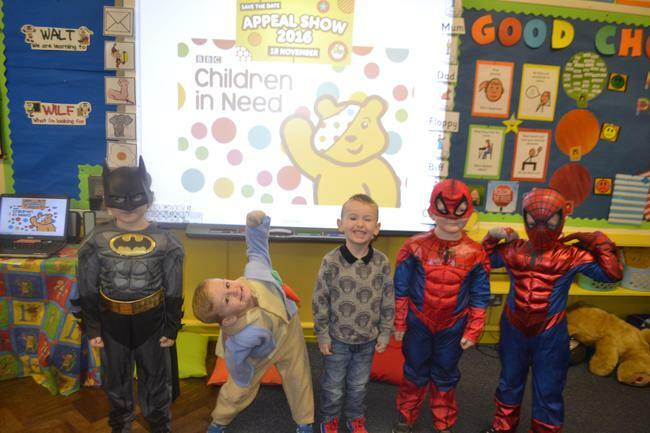 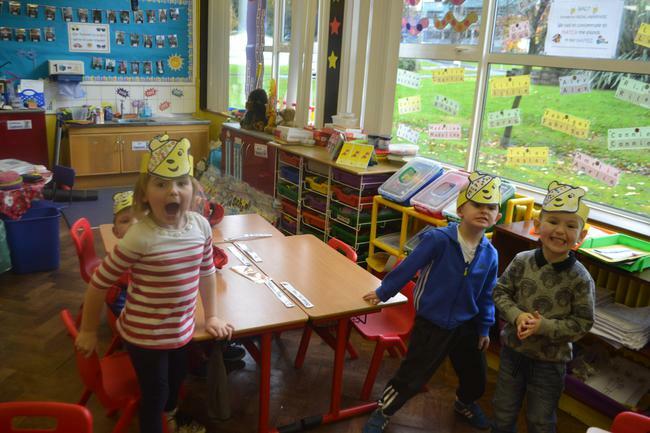 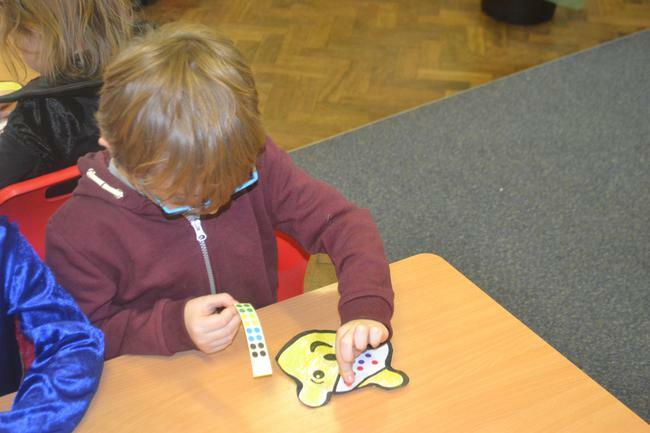 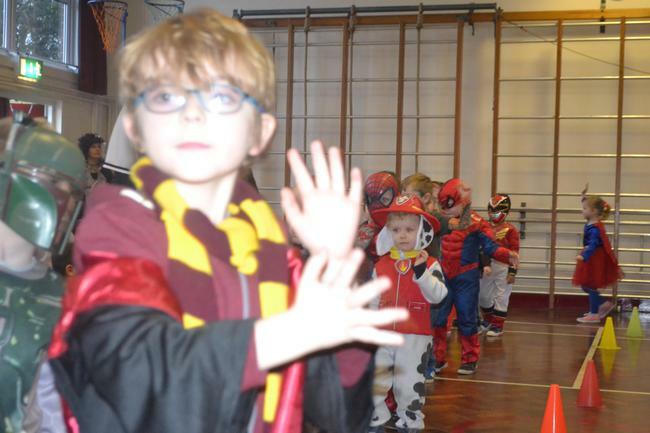 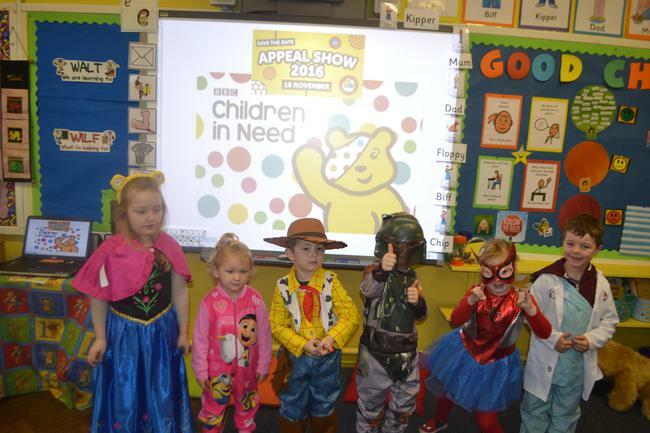 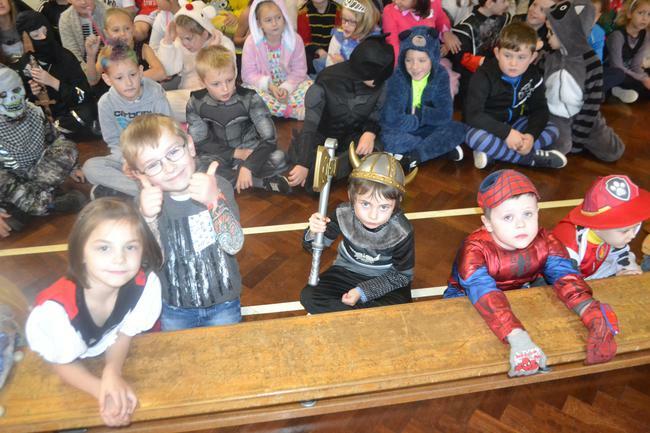 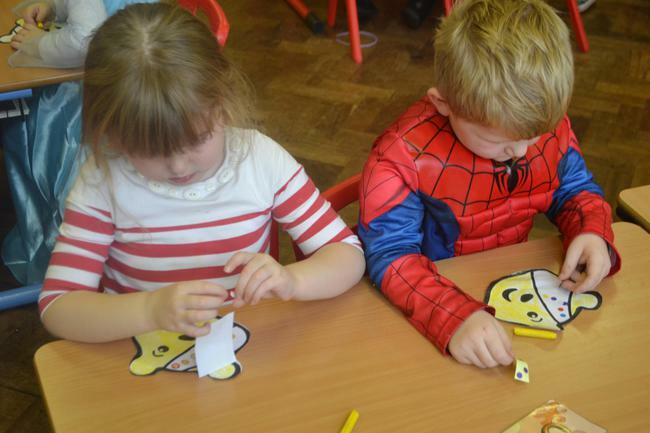 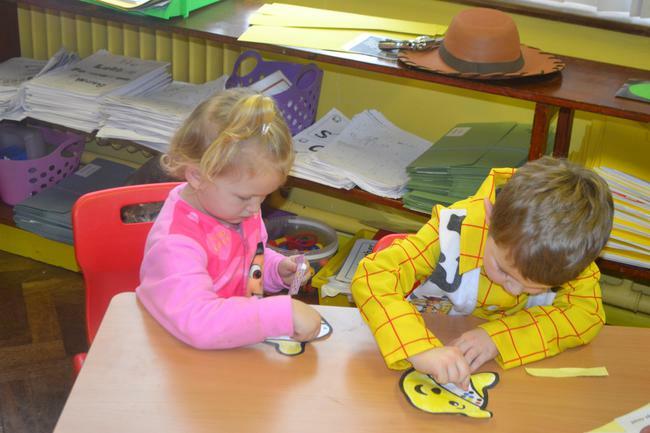 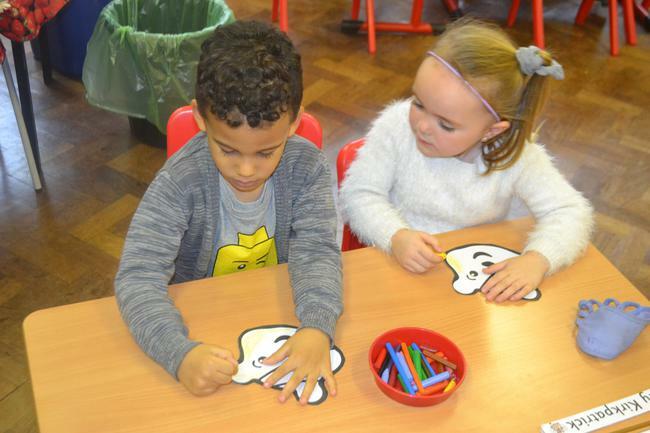 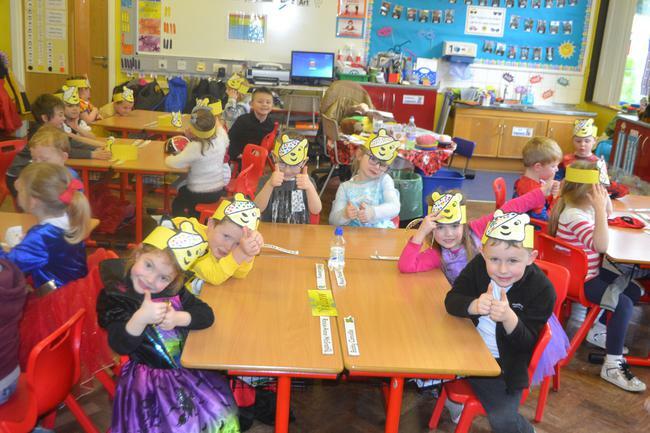 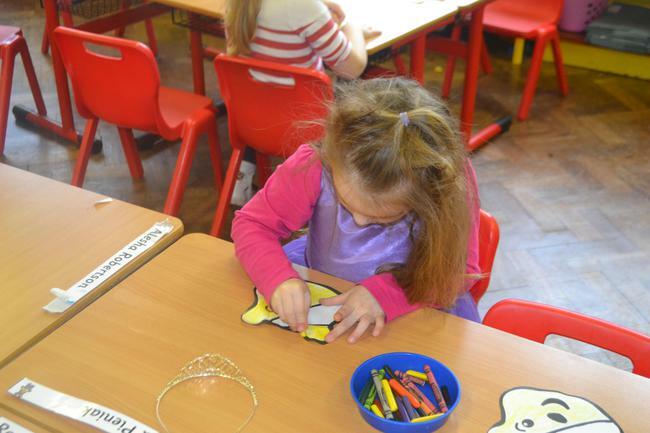 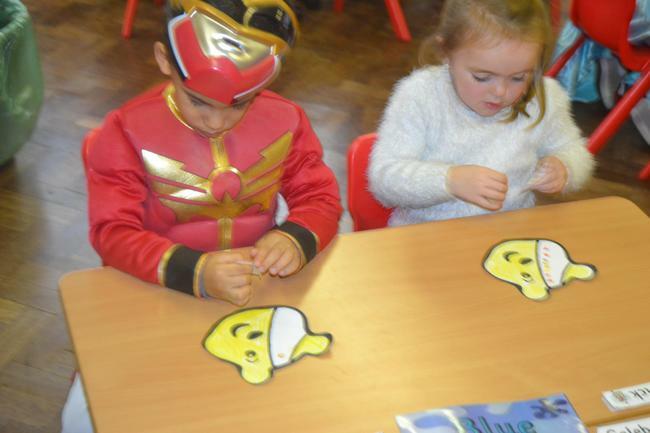 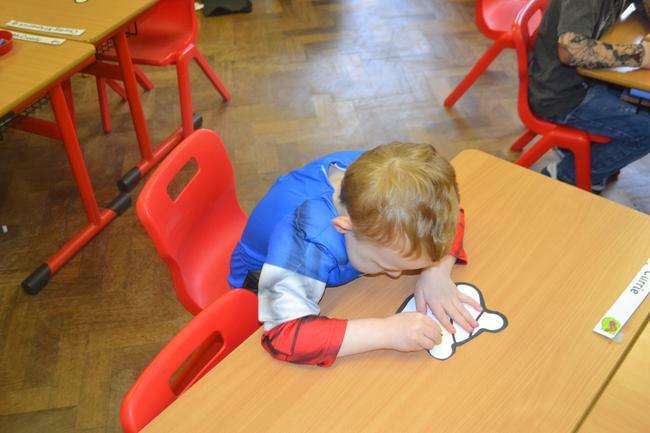 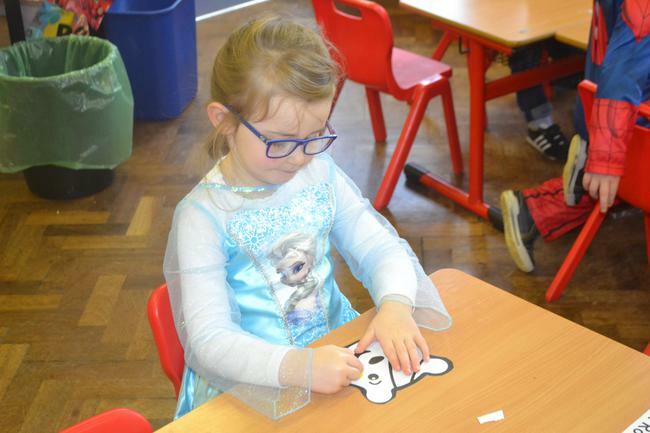 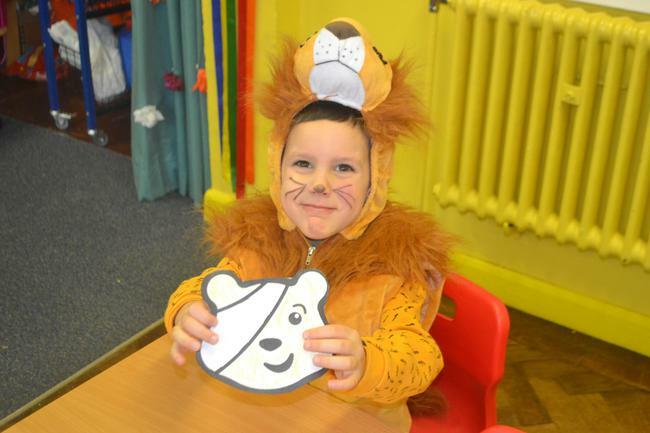 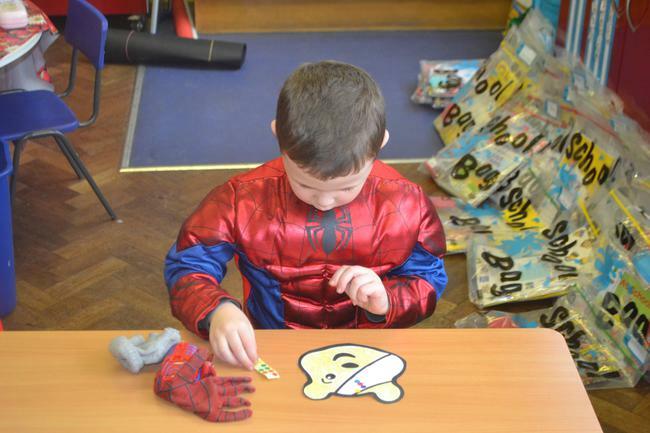 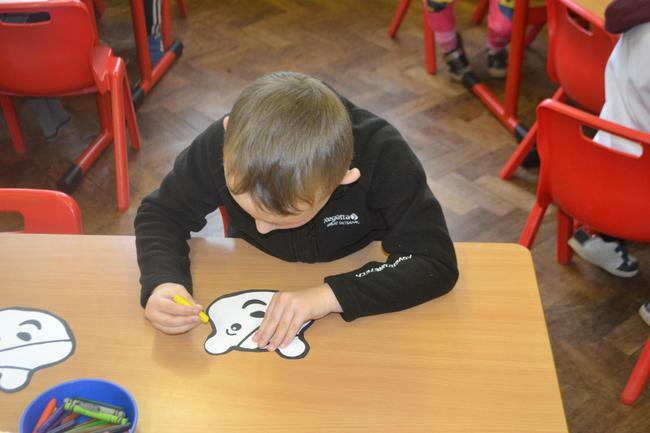 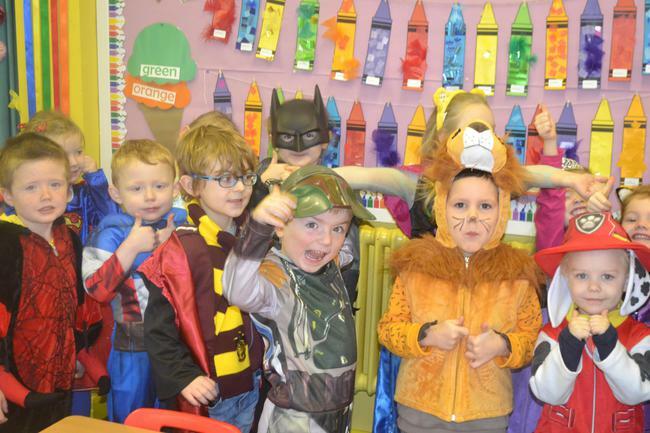 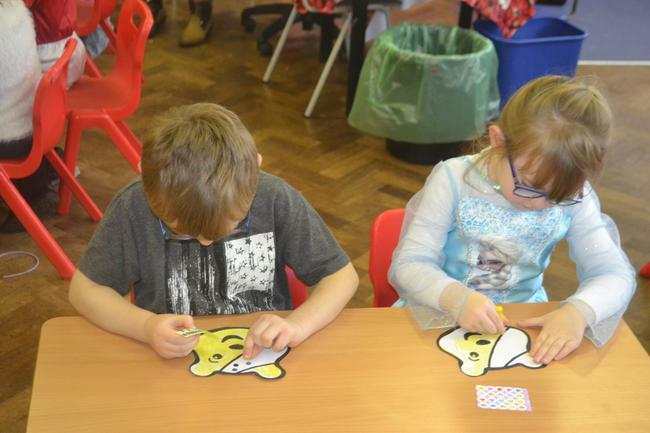 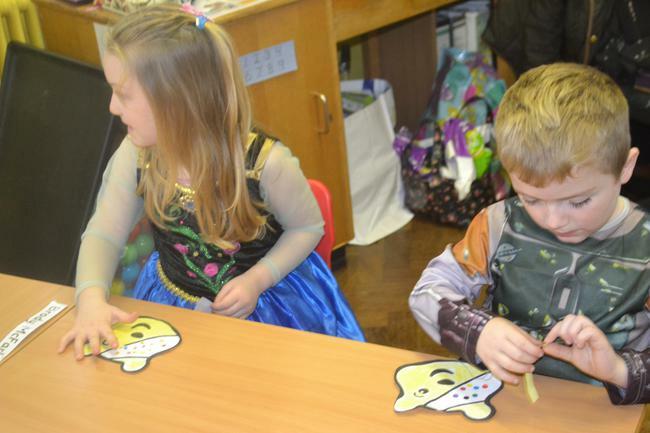 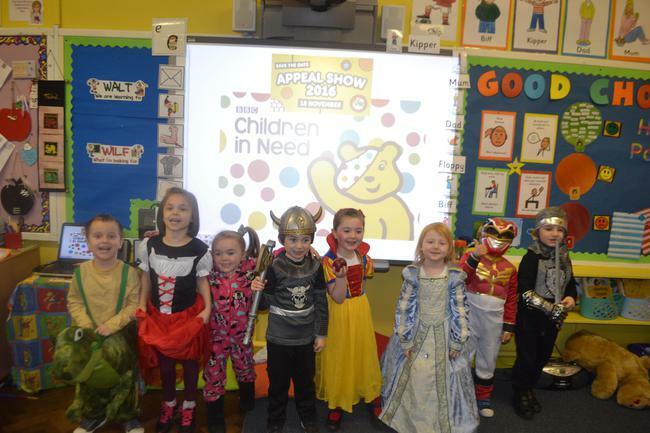 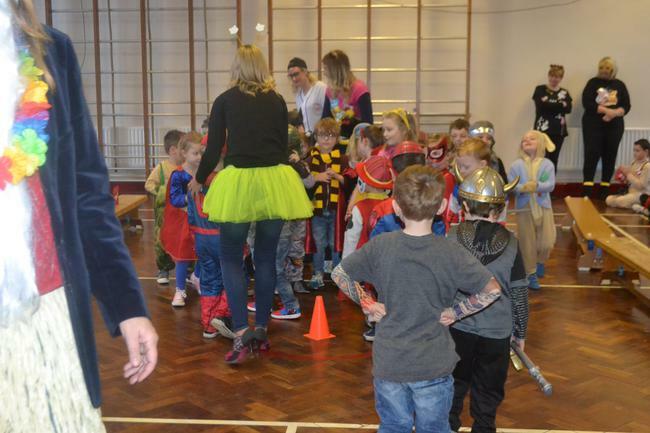 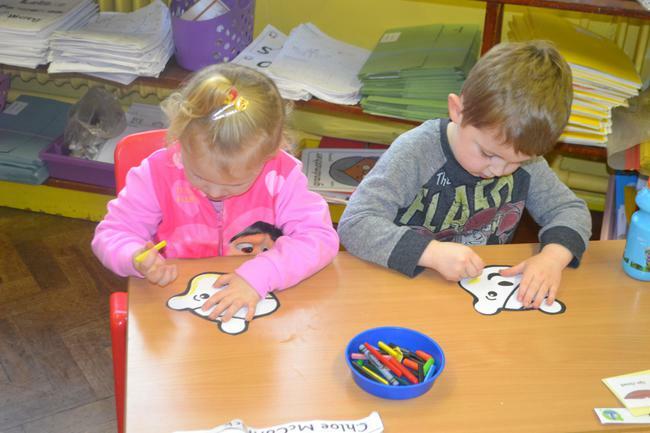 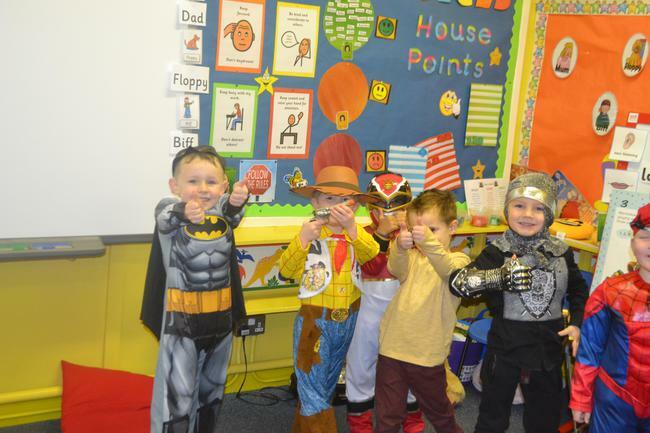 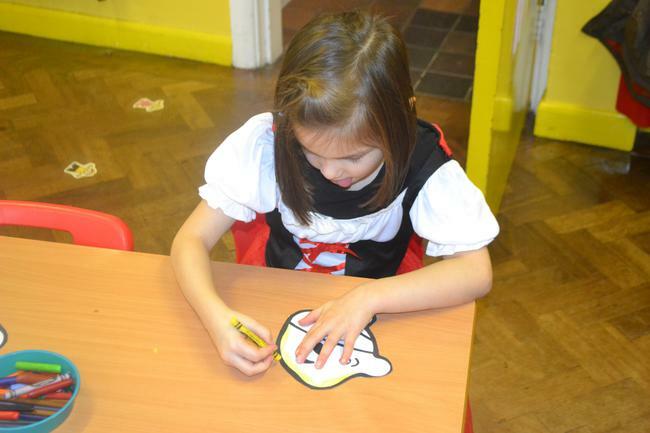 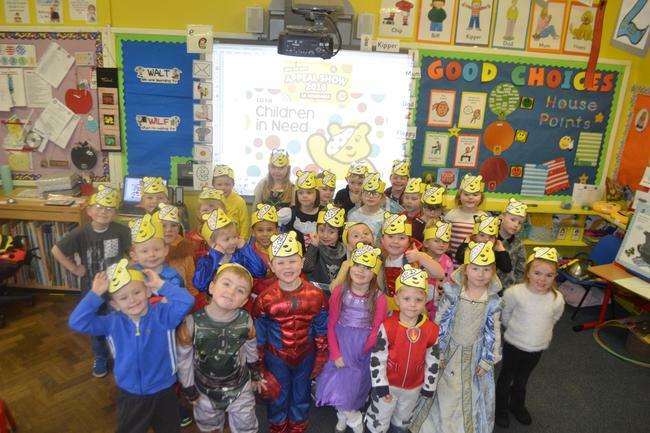 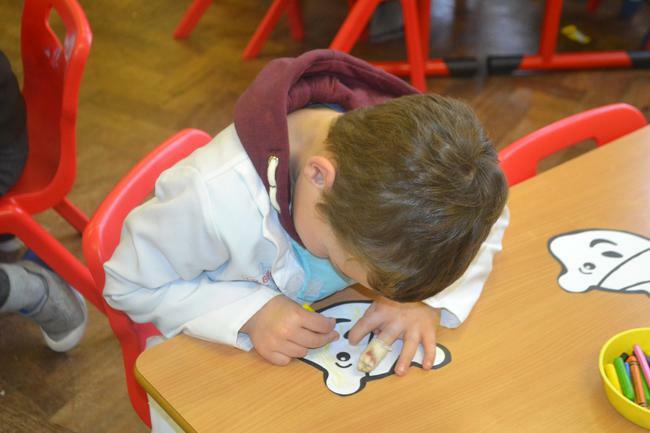 On FRIDAY 18th November 2016 we had a DAY full of GREAT FUN in P1 all for CHILDREN IN NEED. 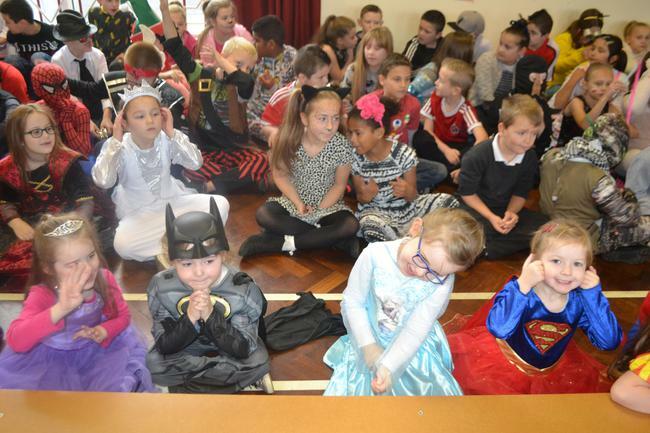 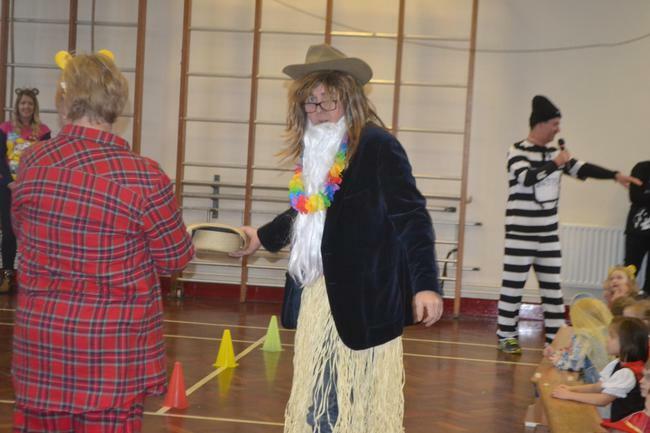 Our THEME this year was FANCY DRESS. 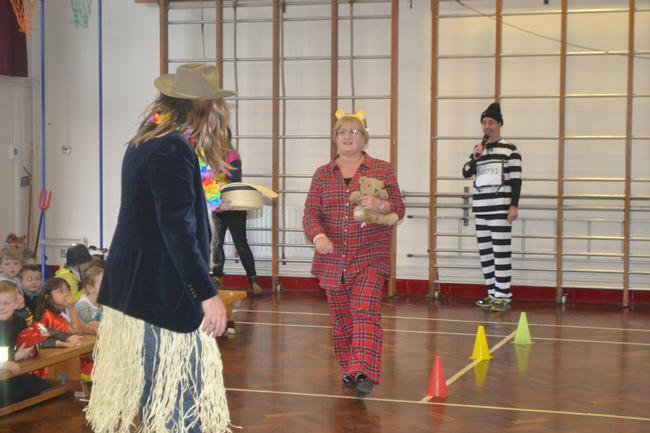 We all put in a LOT of effort for this GREAT CAUSE. 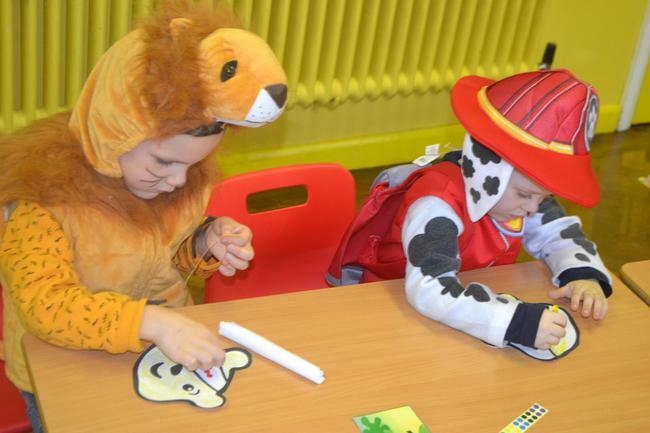 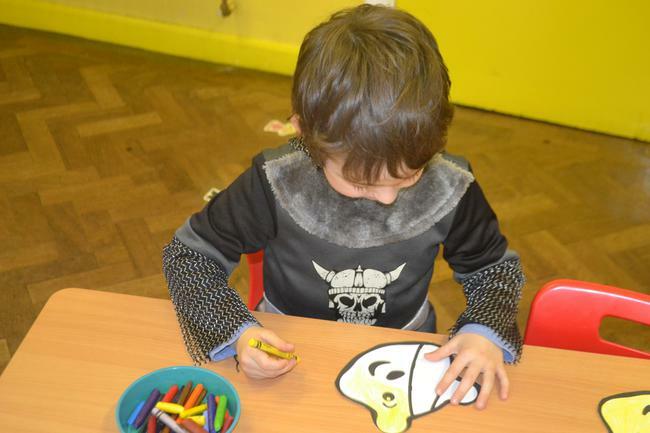 Have a look below at our FUN FILLED DAY! 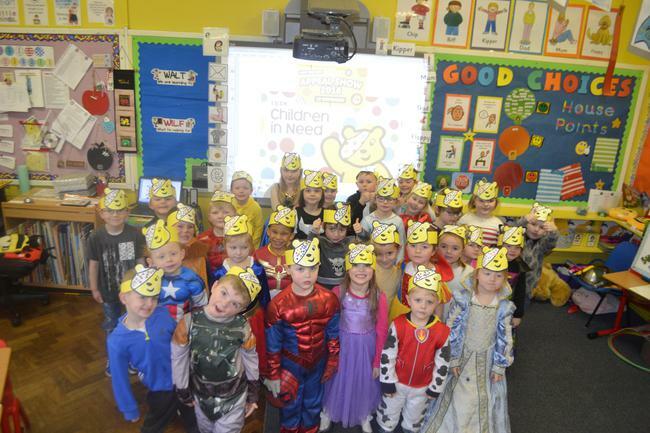 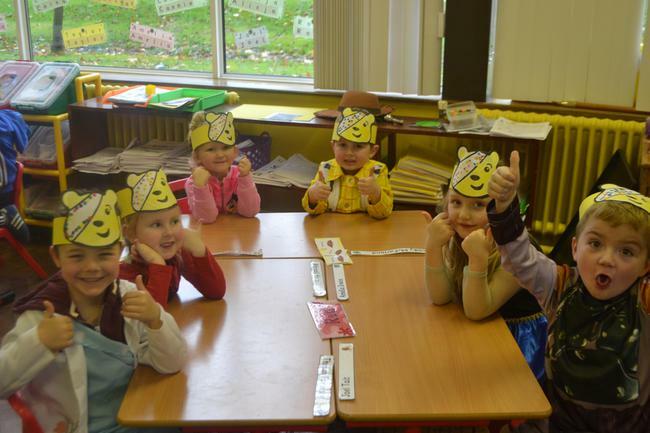 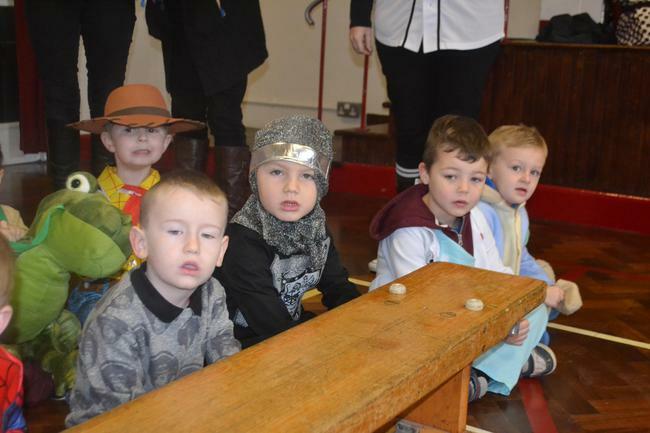 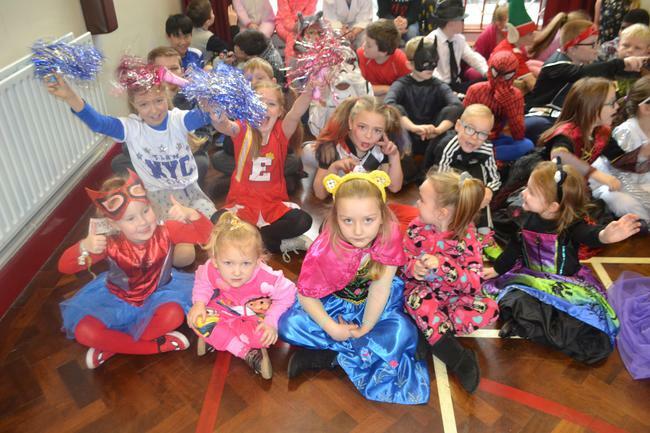 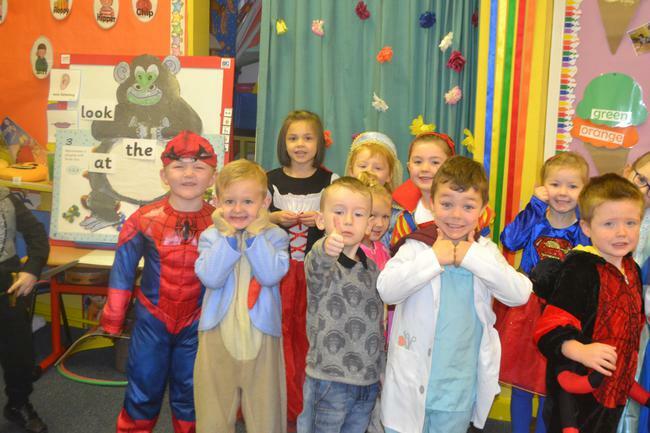 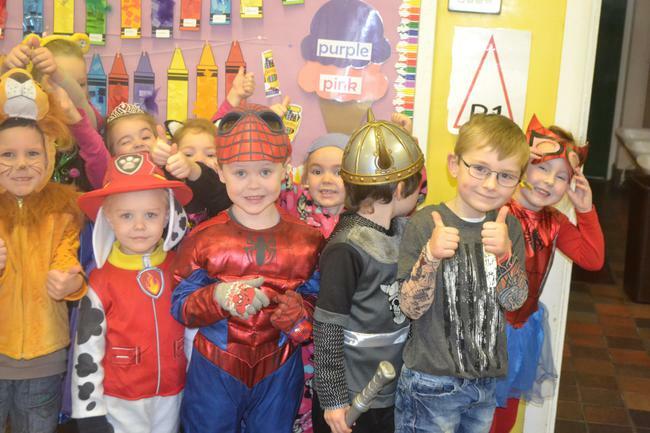 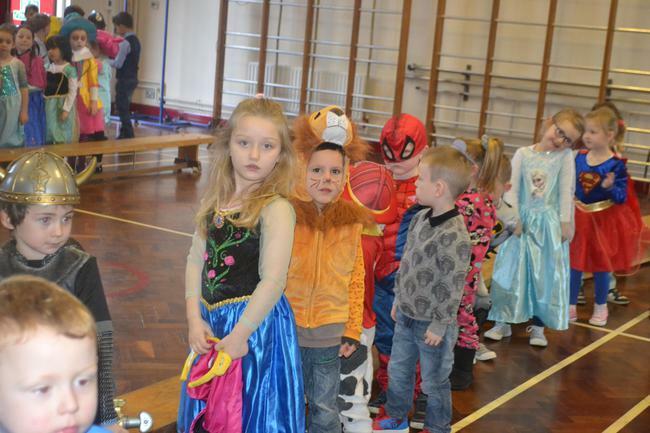 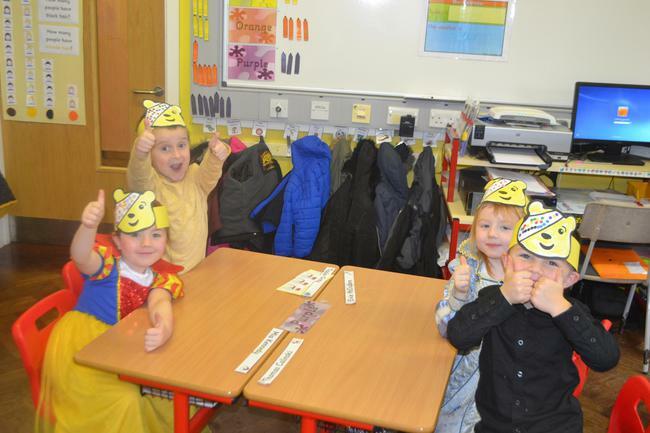 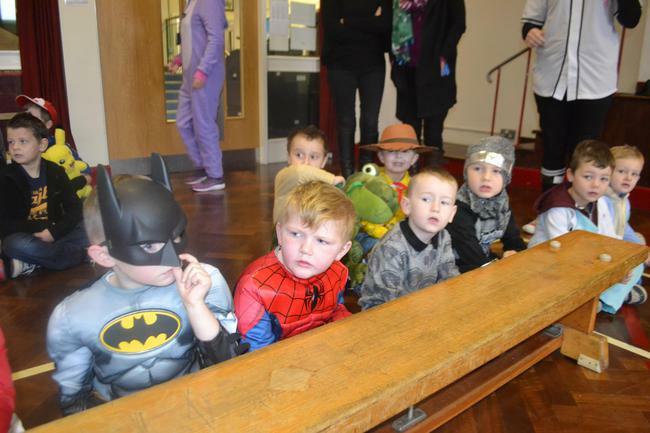 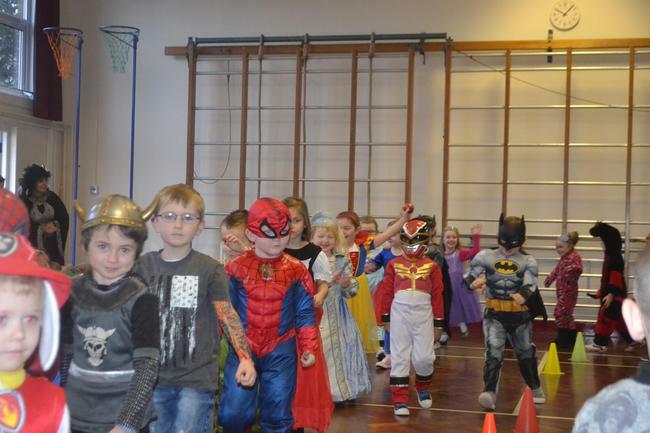 P1 Dress Up Day For CHILDREN IN NEED! 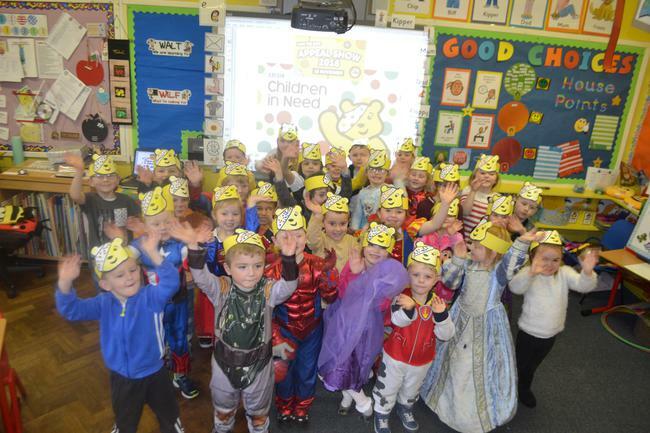 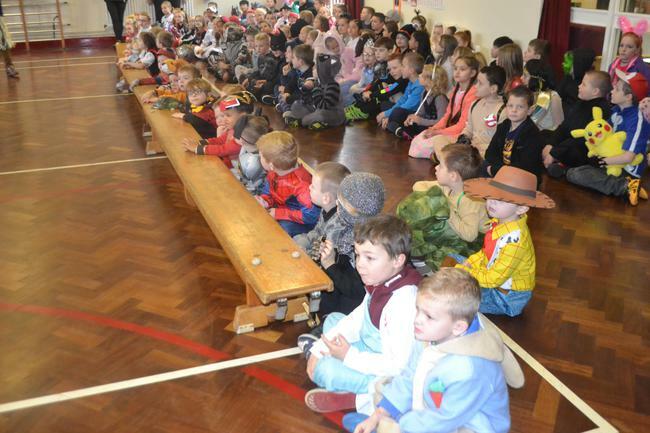 CHILDREN IN NEED PARADE in the Assembly Hall!